. The andro NOVACELL has many talents. 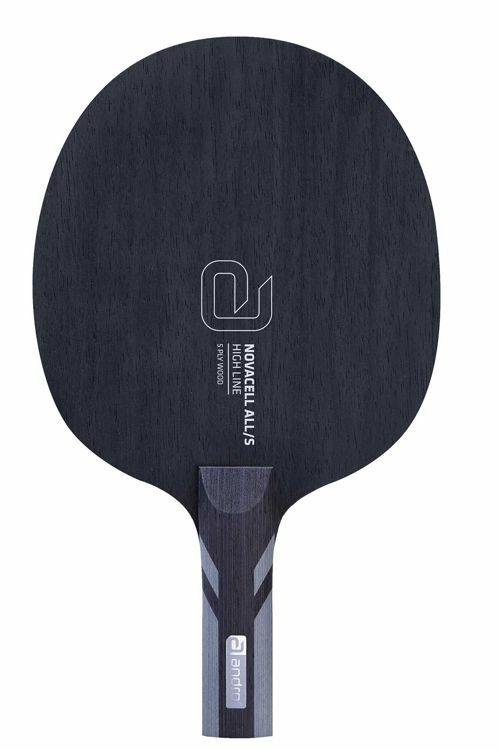 Suitable for players in the advanced technical training, but also for allrounders.
. A 5-layer structure provides a well-balanced mix of speed and control.
. The large sweetspot and reduced vibrations (CELL technology) increase the fault tolerance and reduce inaccuracies in your game.
. For young talents who want to further improve their game. For allrounders preferring to decide on their own, when to force the pace.